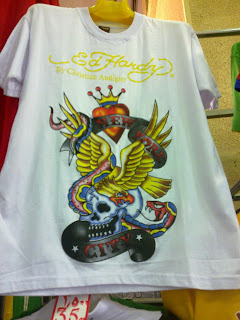 Looking for those knock off items as gifts? You can find them in the Fahaheel Bizarre. 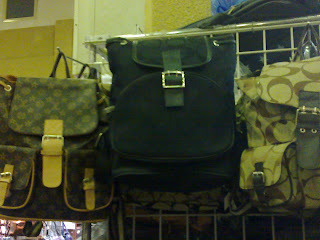 From purses to suitcases the market has most of what your looking for all in one place. 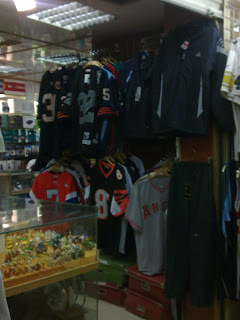 Alot of guys go for the jerseys which they sell back home. I remember it was all the rage a few years ago when I worked on Arifjan. The guys from my company were selling them to the soldiers and making good money. Looking for that purse for your peeps back home? They're there too in all colors and shapes. Want a Louis Vuitton carry on bag? Look no further. Remember to bargain with the guys even if they only knock off a couple kd it's worth it and it's fun too. Some of the jerseys the guys love. 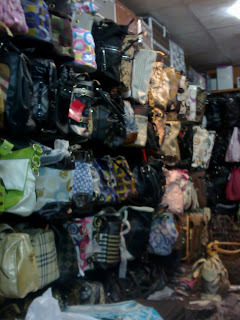 One of the shops full of purses. 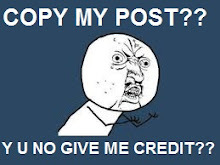 Where is this Fahaheel Bizarre ?? It's located in Fahaheel across from Al Manshar mall, passed Al Ghanim and passed the white construction wall, you will find it right after the end of the wall.